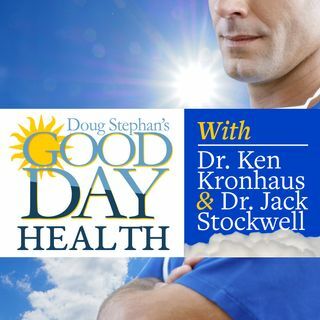 Dr. Jack Stockwell www.forbiddendoctor.com tells Host Doug Stephan that it's time to stop the daily Low Dose Aspirin and recommends better alternatives. Also learn why it's good to take Cod Liver Oil. Plus, lots more great information about maintaining your Good Health.